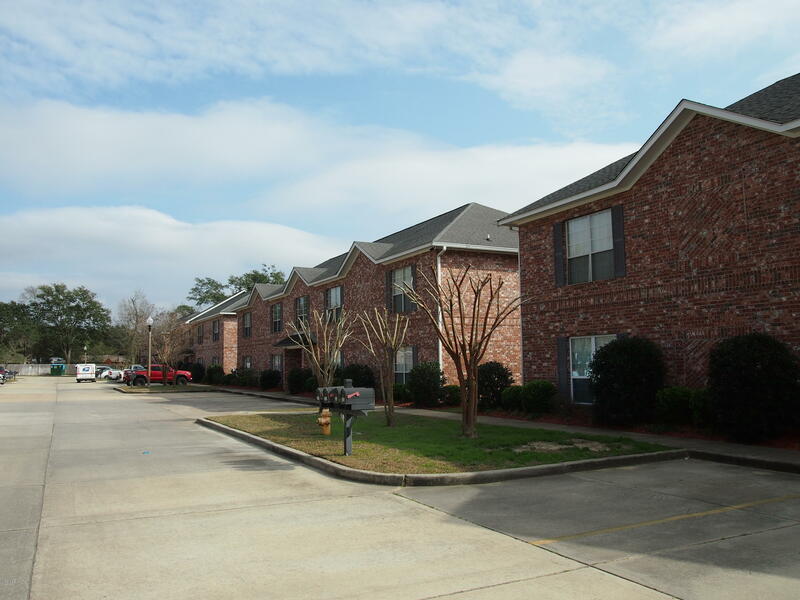 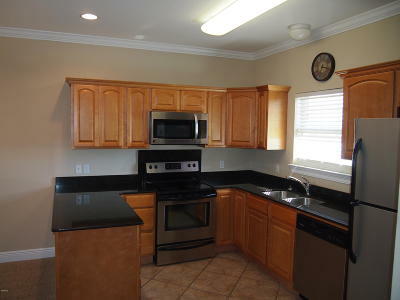 Well kept condo near downtown Ocean Springs. 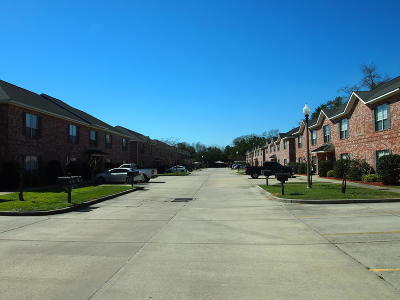 Location makes for a great primary residence or second/vacation/investment rental home. 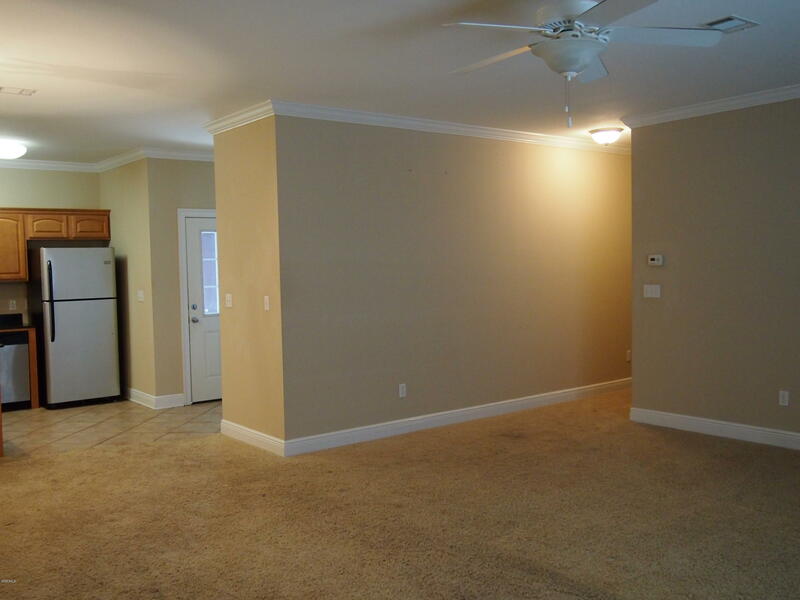 This is an upstairs unit (208). 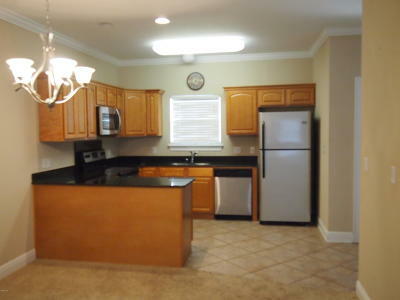 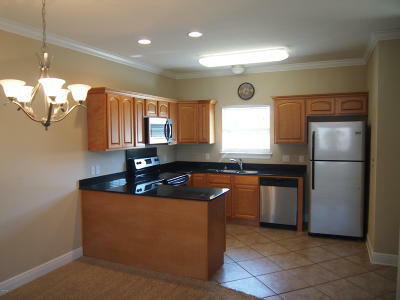 Large kitchen with granite counter tops and stainless steel appliances. There is a small community pool in the complex.